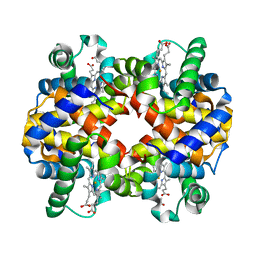 Authors: Sankaranarayanan, R., Biswal, B.K., Vijayan, M.
Cite: A new relaxed state in horse methemoglobin characterized by crystallographic studies. 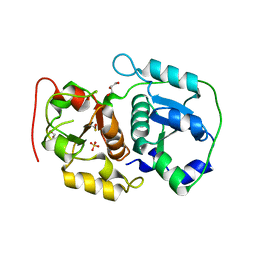 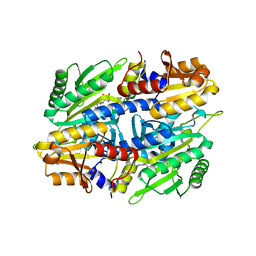 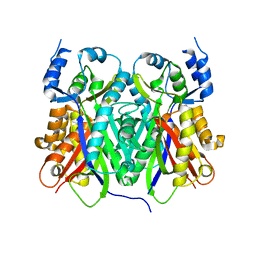 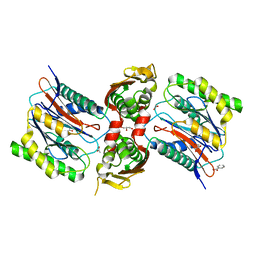 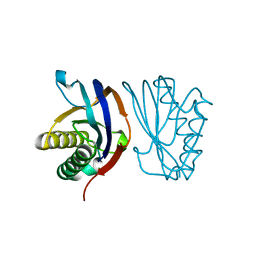 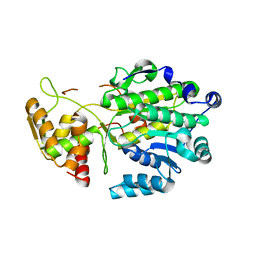 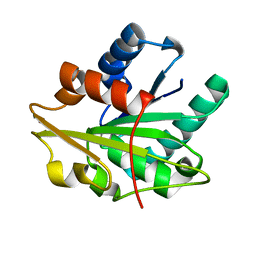 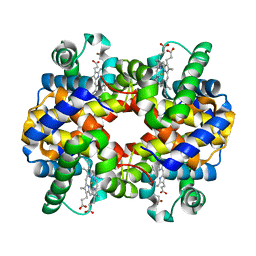 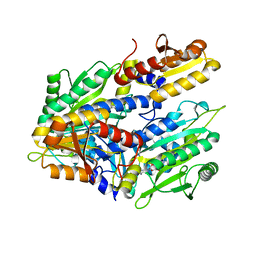 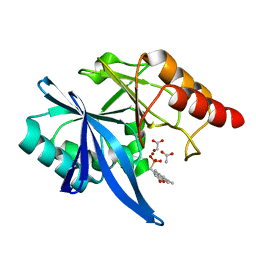 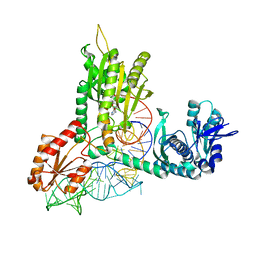 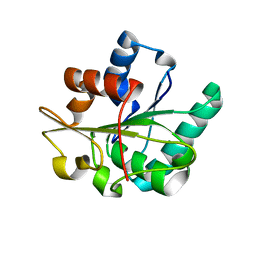 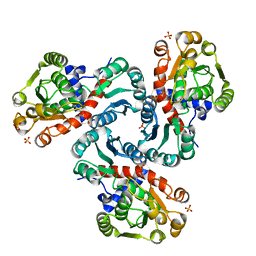 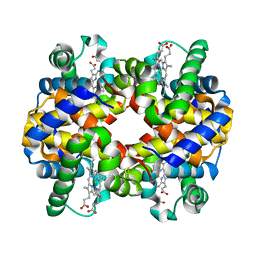 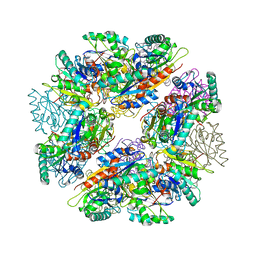 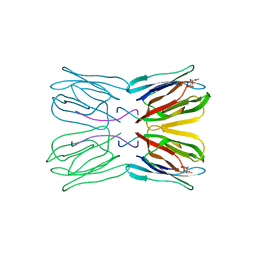 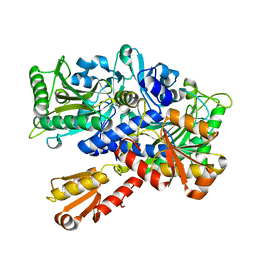 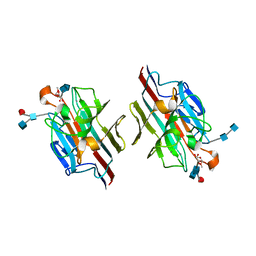 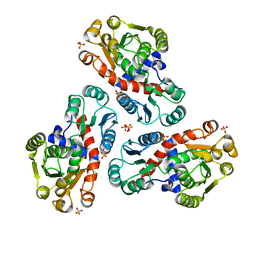 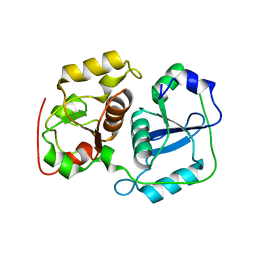 Cite: The crystal structures of ornithine carbamoyltransferase from Mycobacterium tuberculosis and its ternary complex with carbamoyl phosphate and L-norvaline reveal the enzyme's catalytic mechanism. 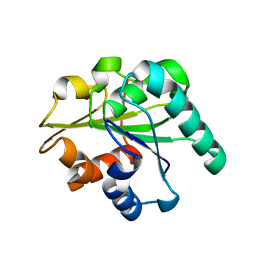 Cite: The molecular structure of ornithine acetyltransferase from Mycobacterium tuberculosis bound to ornithine, a competitive inhibitor. 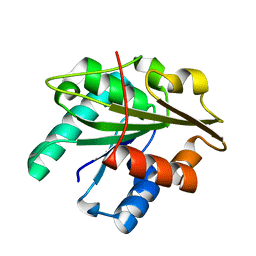 Authors: Prabu, M.M., Sankaranarayanan, R., Puri, K.D., Sharma, V., Surolia, A., Vijayan, M., Suguna, K.
Cite: Carbohydrate specificity and quaternary association in basic winged bean lectin: X-ray analysis of the lectin at 2.5 A resolution. Authors: Patel, K.D., Haque, A.S., Priyadarshan, K., Sankaranarayanan, R.
Authors: Rajakumara, E., Sankaranarayanan, R.
Cite: Structural basis of selection and thermostability of laboratory evolved Bacillus subtilis lipase.